Shirts With Random Triangles: Georgia Adds Kicker Mitchell Wasson To 2016 Recruiting Class Day After Wasson Decommits From Alabama. 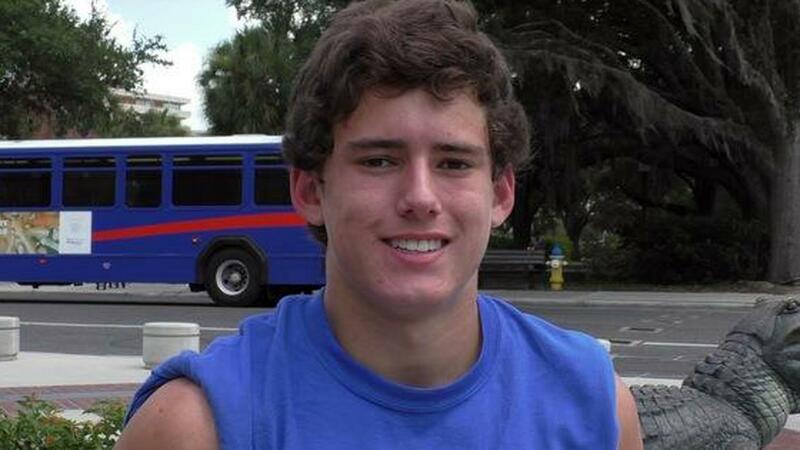 Georgia Adds Kicker Mitchell Wasson To 2016 Recruiting Class Day After Wasson Decommits From Alabama. Mitchell Wasson. Image via scout.com. Alabama's loss is Georgia's gain. Marietta, Ga. high school senior kicker Mitchell Wasson committed to Georgia on Wednesday, a day after he had decommitted from Alabama. Wasson had previously committed to Alabama as a preferred walk-on. He will have the same status at Georgia, where he will compete for the starting kicker's job against Rodrigo Blankenship and William Ham. 247Sports grades Wasson as a composite two-star kicker. The recruiting website ranks Wasson at no. 26 among kicker prospects for 2016, at no. 262 among 2016 prospects from the state of Georgia, and at no. 3059 in its composite rankings for 2016 prospects nationally. Wasson attends Lassiter High School in Marietta, Ga. He stands 5'11, and weighs 165 lbs.